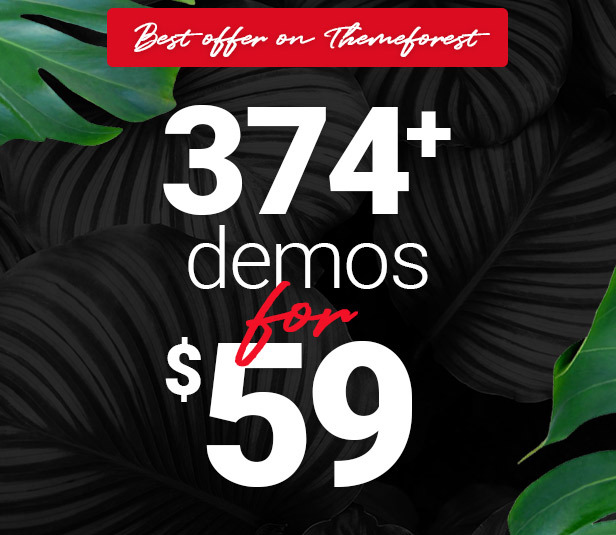 374+ Unique Demos – You’ll find what you need in one of our fully equipped demos, whether you’re in search of a blog, a business website, or even something as specific as an online store for your pet shop. Easy to import and highly customizable, we created the Bridge Demos to make your life easier. Looking for themes by author "QODE"